POE has been making lead-free boards since 2006. Our lead-free boards are made with laminate that have a higher Td to withstand the increased temperature and dwell times required during assembly. 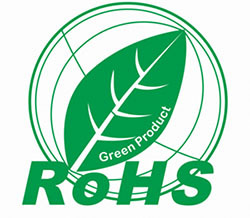 The surface finishes that we can offer are also RoHS compatible. Lead Free ROHS compliant PCB assembly services have been part of our capabilities for years and our long history in electronics manufacturing accounts for the exceptional quality and high yields our customers experience every day with this newer technology. Our attention to detail along with unsurpassed customer service explains why our customers keep coming back to us job after job.